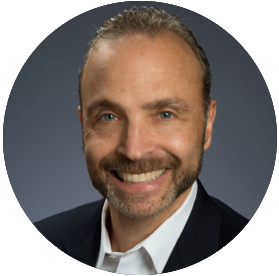 David M. Rubin, Ph.D., is a Managing Director focused on precision medicine and has spent more than 25 years in the healthcare industry. Before joining the GHI team, Dr. Rubin managed Merck’s efforts in MRL Oncology, including the development of franchise strategies, and portfolio valuation. David joined Merck from Cognia Corporation, a venture-backed international healthcare R&D software company, where he was CEO. Previously, Dr. Rubin was at The Wilkerson Group/IBM Global Services. Dr. Rubin holds a Ph.D. from Temple University in Molecular Biology and a B.A. from SUNY Binghamton in Biology. He was a National Institutes of Health and American Cancer Society Post-Doctoral fellow at Harvard Medical School where he worked on the Ubiquitin Proteasome Pathway. He also received training in post-graduate business at Harvard University.